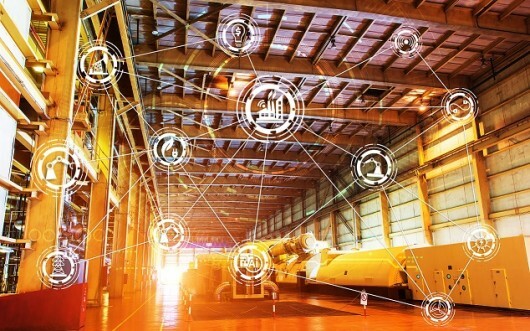 The new Industrial Policy Strategy presented by the Commission back in September aims to support European industry to “stay or become the world leader in innovation, digitisation and decarbonisation”. In this context it is the right time to highlight how many strategic industry sectors are interconnected with fluoropolymers and their essential role for a large number of key applications in our modern societies. The value of fluoropolymers is of vital importance for many key industries in Europe, like electronics, transport, chemicals & power, medical applications and renewable energy. As an example, a high temperature, high chemical resistance seal in a car is a rather small device but its correct performance is critical for the efficiency and lower emissions of the car. - How can the fluoropolymer industry enhance a successful implementation of the industrial policy for the 21st century? - Is the fluoropolymer industry helping to put the spotlight on research and innovation in Europe’s reindustrialisation policy? - What further applications of fluoropolymers are possible? What are their socio-economic benefits?